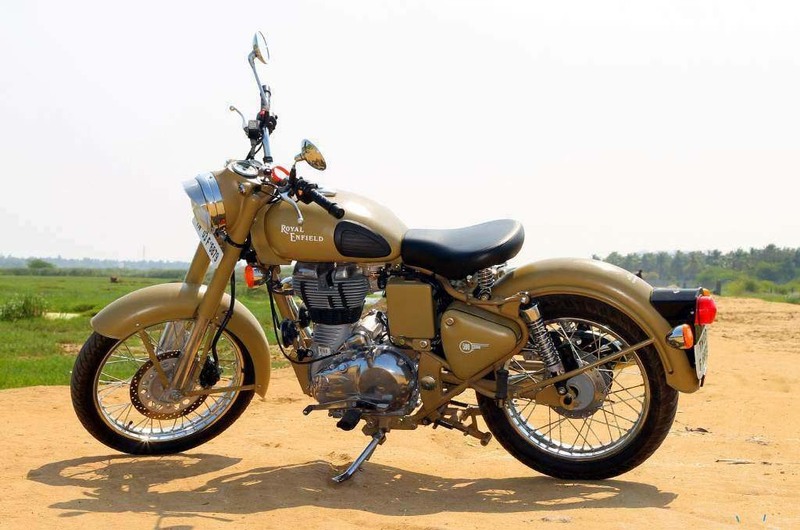 A journey back in time for Royal Enfield has this range of motorcycles combining classic styling cues with modern parts which bring the Retro up to a highly covetable position. 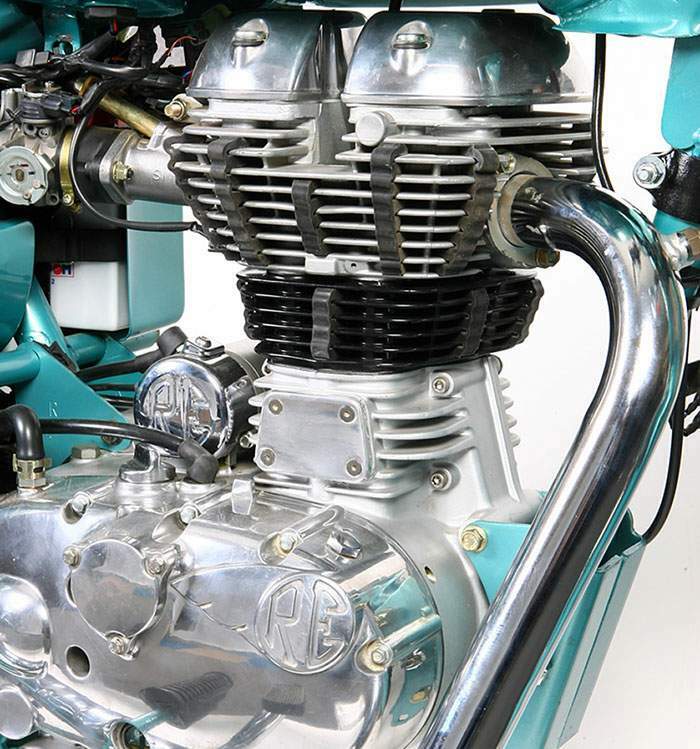 These motorcycles blend power, fuel efficiency, reliability and simple, yet drop dead gorgeous post war styling. First introduced in 1932, the Royal Enfield Bullet has a long tradition of military service; thousands were supplied to the British Army and RAF for use by despatch riders during the Second World War. When updated for 1949 the Bullet was chosen for patrol duties by the Indian Army, a fact that has ensured its survival to this day. The Battle Green and Desert Storm models pay homage to the company’s military heritage. Both have bodywork and frame painted in matt colours, with plain white decals, in contrast to the high gloss finish of the majority of traditionally styled models in the Royal Enfield range. Powered by the latest fuel-injected unit engine, with 5-speed gearbox and multi-plate clutch, the Battle Green and Desert Storm combine classic looks and sound with modern levels of performance and reliability thanks to front disc brake, gas-filled rear suspension, hydraulic pushrods and 12-volt halogen headlight. This package delivers enhanced performance and handling with reduced emissions and maintenance compared to the machines originally supplied to the armed forces.